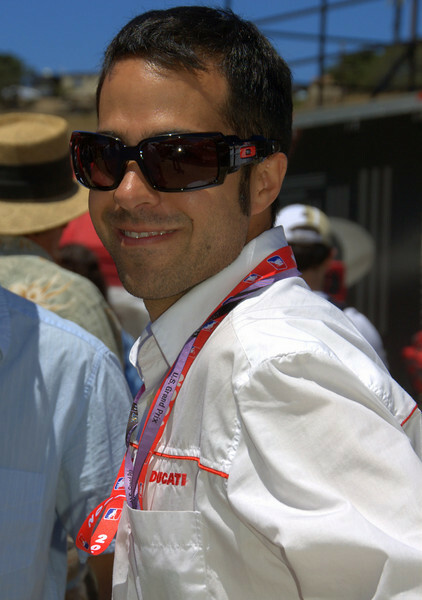 Laguna Seca MotoGP 2007 - Ducati Island! For three days this place rivals the Ducati Factory as the center of the Ducati universe and a destination for Ducati fans worldwide. This year Ducati Island also hosted the second round of the Ducati Superbike Concorso. The results were spectacular.